Boys and Girls Urgent Care is an after hours pediatric clinic commited to the care and treatment of children and servicing the community. In-house x-rays, lab testing, and minor emergencies are performed on location by a professional and friendly staff. Various locations across the Rio Grande Valley to serve you and your family. With over 10 years of experience in the Rio Grande Valley, you are in the right care for each and every visit. 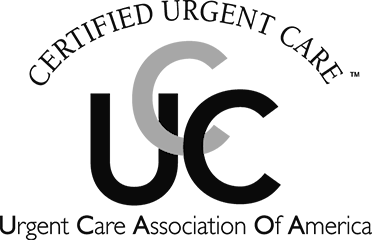 Operating in Brownsville since 2005, Boys and Girls Pediatric is an accredited urgent care facility recognized by the Urgent Care Association of America for quality, safety, and scope of care.